I think I'm about to pull the trigger on a plane. I've pretty much narrowed my search to the A36 Bonanza, Sr-22, and Columbia 350. Most of my flying is going to be commuting for work, but there will be times when I want to take 4 people and luggage on a cross country. I'm wanting single piston and 170+knts. Anyone have any thoughts or opinions? I'm not stuck on these three planes, but they seem to meet the requirements and are in the budget. Fish_DOut and motorjock73 like this. Depends on which model of each you are considering. All are great planes. The A36 can be had with and without turbo, or even turbine. The sr22 has had several evolutions as well, and there are nuances to understand before just getting buying an sr22. The Columbia is a certified lancair. Composite planes have limitations that metal planes do not, understand them. Be aware of any TT limitations as well ad recurring AD's for the air frame, engine, and prop. Some may be based on serial number or where or when the component was built or serviced. Lots of things to consider. Find the best type club for each and ask what to look or look out for. 4 people, full fuel, and luggage is asking a lot for any of these planes. Know the weight and balance and understand the limitations for each station. Gross may seem to give you the capacity you want, but location limitations of that weight my not give you the perceived capacity you desire. Bayou Dularge and Flybull like this. Look for a nice 182TC, workhorse and well proven. Partners son just got a nice one for comparable money to your selections but with a very nice avionics package to boot! Out of my league, but all the sr22's I've seen for sale are considerably more than the other two choices. Lot of options in that price range. Nice problem to have, good luck. Depends on which model of each you are considering. All are great planes. The A36 can be had with and without turbo, or even turbine. The sr22 has had several evolutions as well, and there are nuances to understand before just getting buying an sr22. The Columbia is a certified lancair. Composite planes have limitations that metal planes do not, understand them. Be aware of any TT limitations as well ad recurring AD's for the airframe, engine, and prop. Some may be based on serial number or where or when the component was built or serviced. Lots of things to consider. Find the best type club for each and ask what to look or look out for. Thanks for the info! The SR22s in my price range are the gen1 or gen2. I'm leaving towards the A36 b/c of the useful load, and I think resale will be better. I got my license in a 172, but I really want a low wing plane. For some reason, I just don't like the looks of a big high wing plane like the 182 or 210, but they are practical. yeah but they're really nice when you need to load up in the rain! 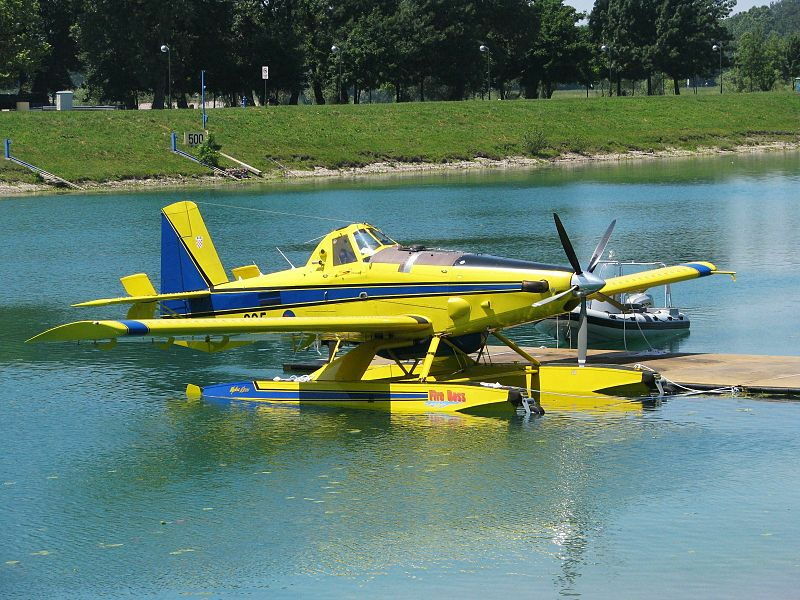 Mooney6959 and WeeKilt like this. My uncle has a really nice mooney 231 you might consider that it is a hell of a travelling plane. Fish_DOut and Lobstercatcher229 like this. k9medic, BadgerS, Fish_DOut and 4 others like this. My sister has a really nice Saratoga that she is selling. It belonged to her husband who was a doctor in Washington NC that has passed on. The plane is being kept in the hangar and is in exceptional condition. Is really a nice plane but I don’t know how it compares with the others you have mentioned. I just know this one is really nice and will make someone very happy. If interested pm me and I will get you together with my sister who is selling the plane. It would be hard to go wrong with a Bonanza but have it inspected very well before buying. Depending on age you can get things like corrosion in the main spar which would ruin your day. Any of the Beechcraft with that wing are lovely to fly. JMO - A36 is a great scoot around plane for sure. I dont know that I'd want to take 4 people across the country in one but to each his own. P337 would probably be my pick if I was just going to pull the trigger on a small, inexpensive piston to run around in - and possibly go across the country. I realize it is a twin and you said you only wanted singles so I wont elaborate. Good luck with your decision. While a little dated, the SR-22's predecessor, the SR-21 is known to pull more tail. Buy the plane that fits 90% of your missions. If you want to fly 4 regularly for any distance, then an A36 would probably be preferable. Or a saratoga. I think 170kts TAS is gonna be tough without forced induction. Like boats, everything is a compromise. I think the plane that satisfies all your requirements of purposeful business travel that can carry 4 and luggage with 170+ knots is a baron 55/58 but that’s a whole different conversation. bigjohnnc and Fish_DOut like this. Where are you commuting to and from? I think you meant “which plane”.